Karpagam has also given talks in Capability areas such as Marketing and HR to SMEs. 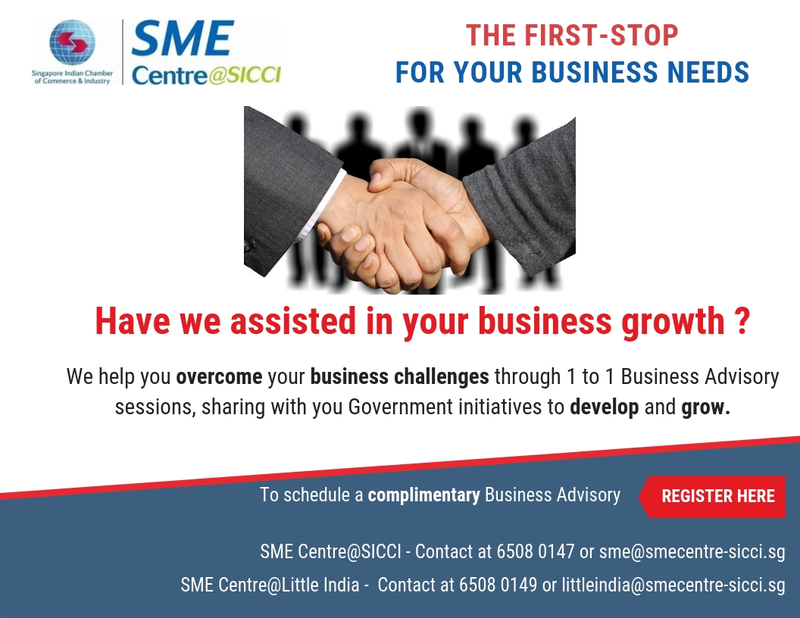 Several SMEs has progressed and benefitted through the advisory sessions conducted by her. 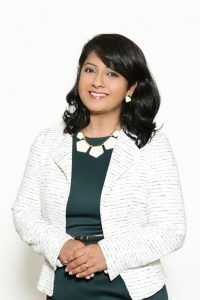 She is zealous in educating SMEs so that they can grow and improve in their processes. Karpagam JyahRaman has over 20 years’ experience in customer service sector. She graduated with BSc in Business with Communication from SIM University and she has a Diploma in Manufacturing Engineering from NYP. She also has experience working in different industries.